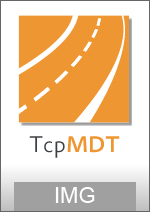 MDT is an application that is installed as a plugin on AutoCAD, BricsCAD or ZWCAD. 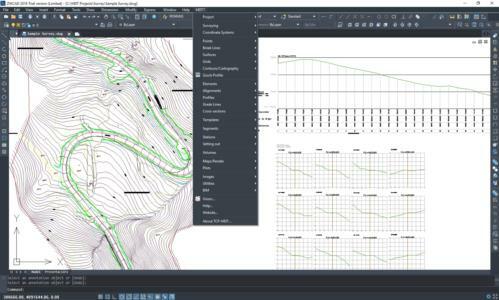 It offers a powerful set of tools for easy learning and has a modular structure. 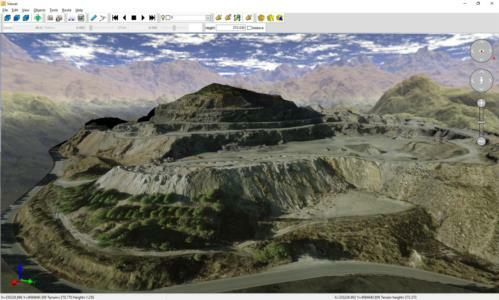 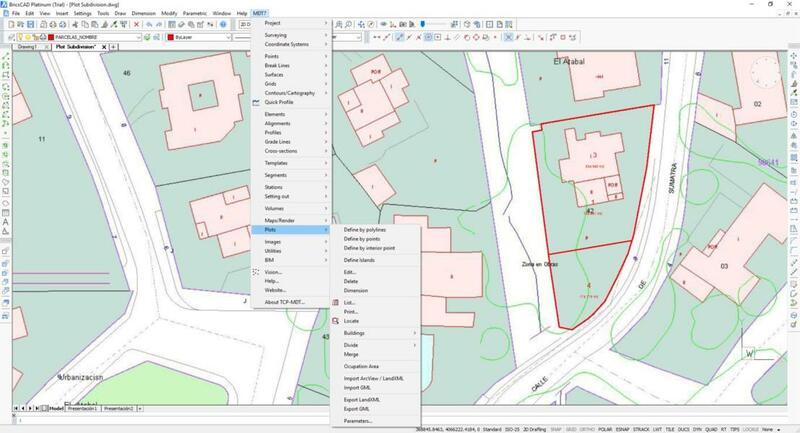 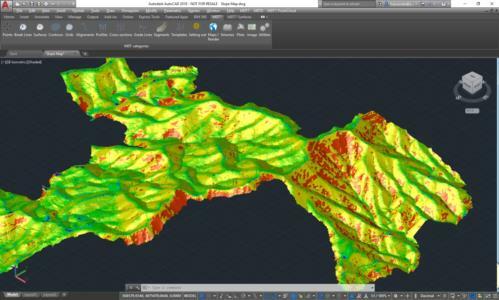 The standard version allows you to model a terrain using points measured by any total station or GPS, generate contours, derive longitudinal and transversal profiles, calculate volumes and visualise the terrain in 3D. It also has functions to work with plots and multiple additional utilities.